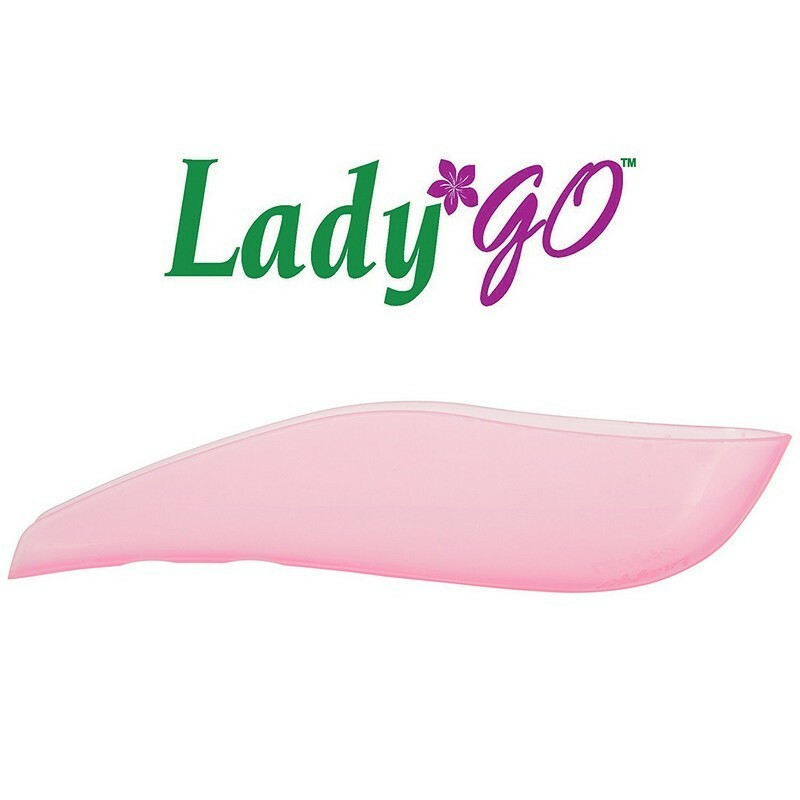 A reusable female urination device. 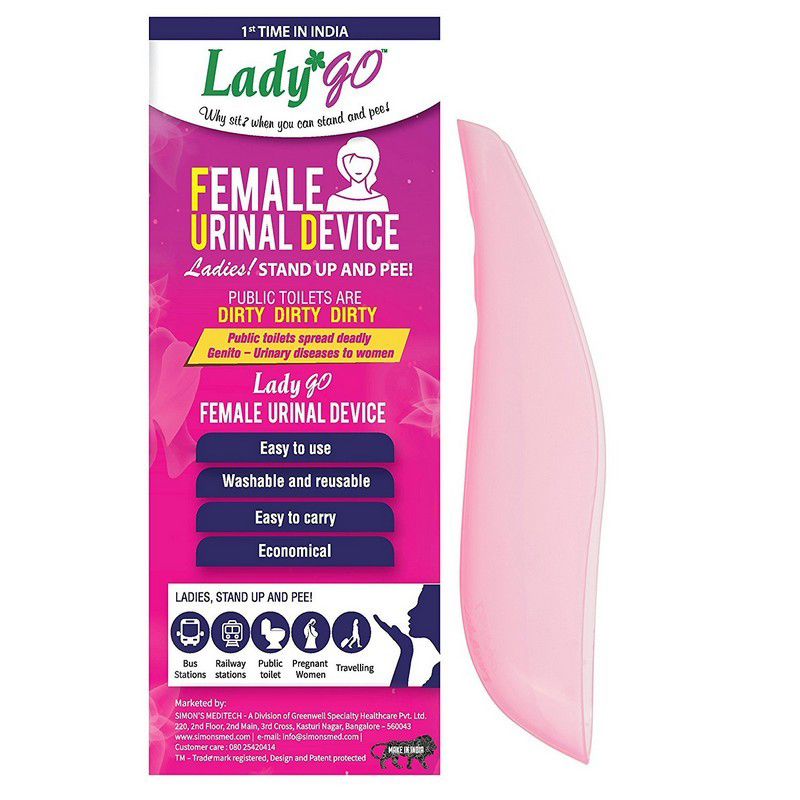 This device helps women relieve their bladder without contracting genito-urinary diseases. 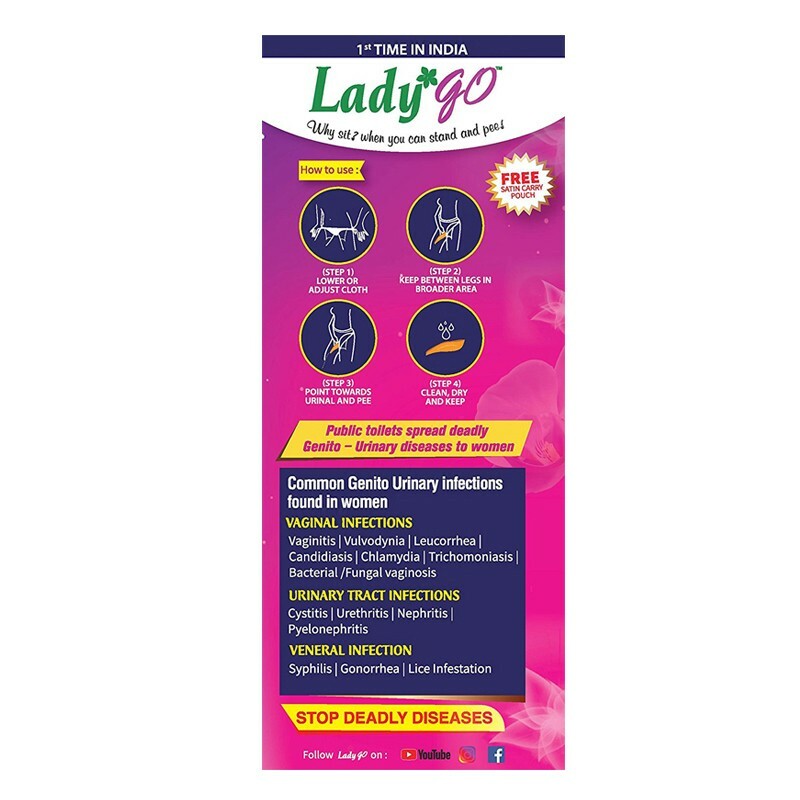 It enables women to use public toilets without the fear of getting infected. It is washable and reusable and comes with a satin pouch for storage.